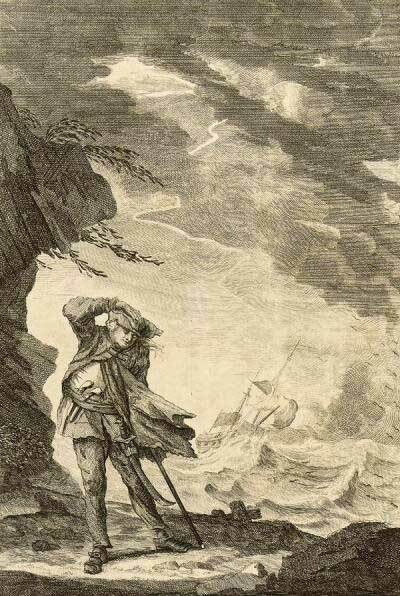 Pirates & Privateers : Who was the cruelest pirate? And who was the fairest? Question of berserk.99 (07.09.2015): Who was the cruelest pirate? And who was the fairest? 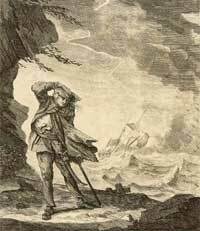 A: The cruelest pirate is undoubtedly Edward Low (1690-1724, 34 years old), know as Ned Low, followed by Nau l'Olonnais and Edward Teach (Blackbeard). These are gratuitous violent pirates. Edward Low attached to a mast and cook burned the boat, cut an enemy captain’s lips for "lying", and roasted them in his presence, etc. The fairest is not an applicable question, because a pirate becomes a pirate because he will inevitably be looted or killed. But if we speak of converted pirates, I can quote Captain James Misson who tried to found the free city of Libertalia or Henry Morgan who later became Governor of Jamaica. There was also the pirate Edward England who took pity on his prisoners and wanted to save them from execution, but his crew was displeased and left captain England on the island of Mauritius. Can you give me the name of two famous St. Malo corsairs? Thank you in advance! Where in the Caribbean is Île-à-Vache (Cow Island)? How was the construction of pirate boats made? My 8 year-old son must answer this question quite explicitly. Thank you very much. What did the sailors aboard the HMS Victory eat?